We have a group in-world called Builder's Guild. The original owner has not been online since 2012 and I felt the group had a lot of potential that was going to waste. So I am pleased to announce the group is now under new management from yours truly! I hope to make the group much more active and useful by hosting regular in-world classes and competitions. 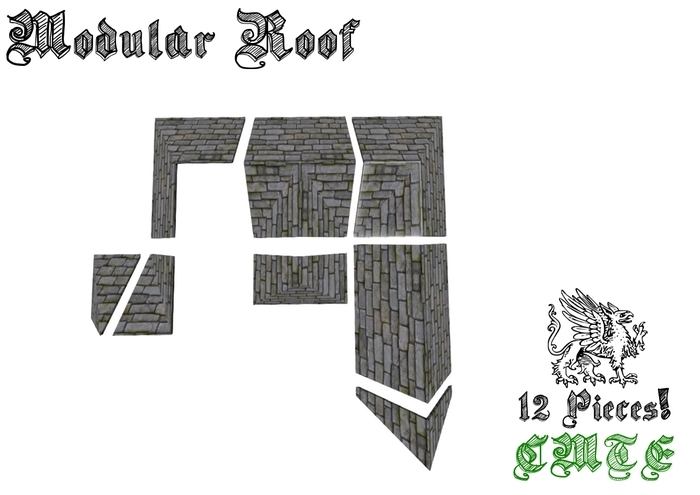 I will also be making many of my basic mesh building components available full perm, free and as DAE files. I also welcome you to give your suggestions here regarding what you would like to see going on. if you already run classes or have an area of expertise you would like to share with the community, please get involved. I especially need advanced scripters and animators, as these are areas I am not as competent as I would like to be. So if you are a newcomer and want to learn the ropes or an experienced builder looking to brush up on some gaps in your knowledge, everyone is welcome at The Builder's Guild!! Last edited by Ozwell Wayfarer on Tue May 17, 2016 5:49 pm, edited 2 times in total. Great idea! We need that. Is there a corresponding G+ group? If not I hope you will create one to report on the activities of this inworld group. I want to report on those activities and can do that more effectively if there are reports in a G+ group. in Kitely groups and did not find it. I will be making a G+ Group. There will also be an In-world location which i will stock with as many quality, free resources that I can find and to host the competitions and classes. 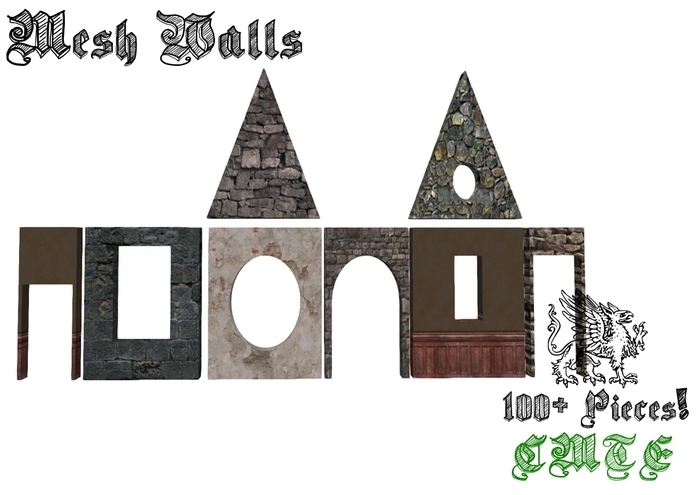 As promised above, I have now made my Mesh Wall Kit and Mesh Roof Kit free of charge! (well, 10KC via Market or Free in-world). These were previously quite expensive sets, but I give them to you now totally free, gratis, kostenlos! Combine these sets with my (also free) Mesh Prim Kit, and you could easily start your own prefab housing business with nothing but the contents of these sets and a few extra parts and textures. I will also be providing the DAE files ASAP so you can download the pieces and modify, combine and re-upload to your hearts content. I am currently looking into the most effective way to do that. One of my main objectives going forward with this project is to not only teach people how to work in external programs like GIMP and Blender and Form-Z, but also how they can develop mesh using a combination of external AND in-world processes. This area is built, other areas are available. Thank you Selby! I may very well take you up on that. My main concern though would be making sure people can find it easily. If its a sub section of another region, it might be a bit confusing. This is an area you might consider-- it has land and water and access to additional water. There is a sandbox (sim-sized) nearby and could be more. We would put walkin TPs there, as we have done on Cookie II. We would also put walkin TPs on Cookie II and perhaps elsewhere. This is a very great news Ozwell and congrats on your new role I have read your post on importing Mesh and found out ways to improve the way I did mine. I would be pleased to help the group but now sure how so if you have something in mind let me know. This is great to hear, Oz. Looking forward to getting involved.